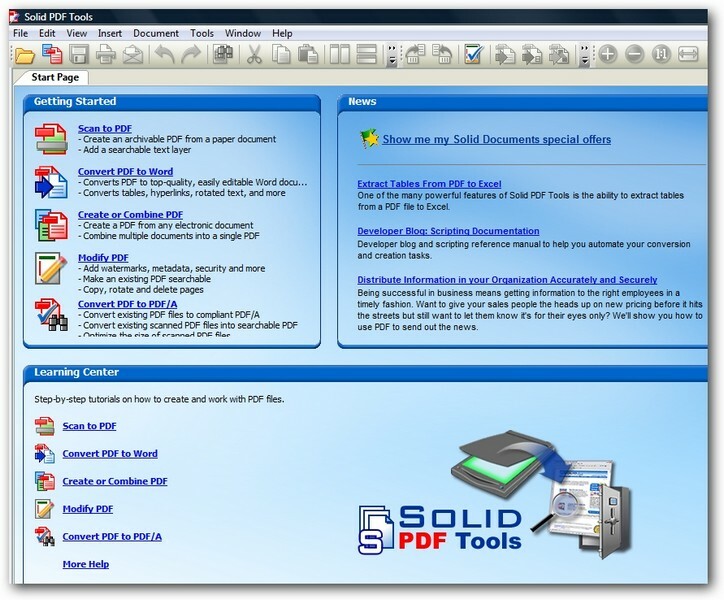 - PDF to Word Conversion. Convert your PDF files to Microsoft? Word documents for easy editing. 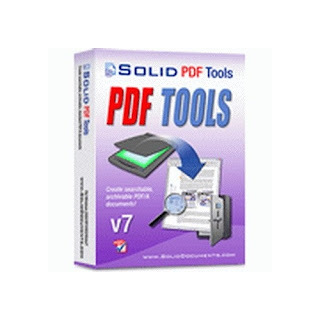 - PDF to Excel Conversion. Convert tables from your PDF files to Micrsoft? Excel spreadsheets. Select pages or entire document. - WYSIWYG Content Extraction. 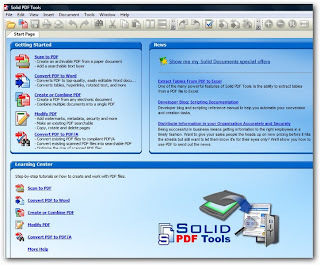 Convert selected tables or images from a PDF file. Creates tables in Word or Excel or image files. - Quality Conversions. No need to waste hours reformatting and reworking your files. - Headers and Footers. Advanced options for converting or removing headers and footers. - Form Recognition. Form fields are recognized and converted into text boxes for easy editing. - Rotated Text Recovery. Convert text from your PDF no matter which way it’s oriented. - Hyperlink Detection. URL Hyperlinks in the original PDF are automatically transferred into the new Word document. - Convert From Explorer. One click to open PDF document into Word from Windows Explorer.